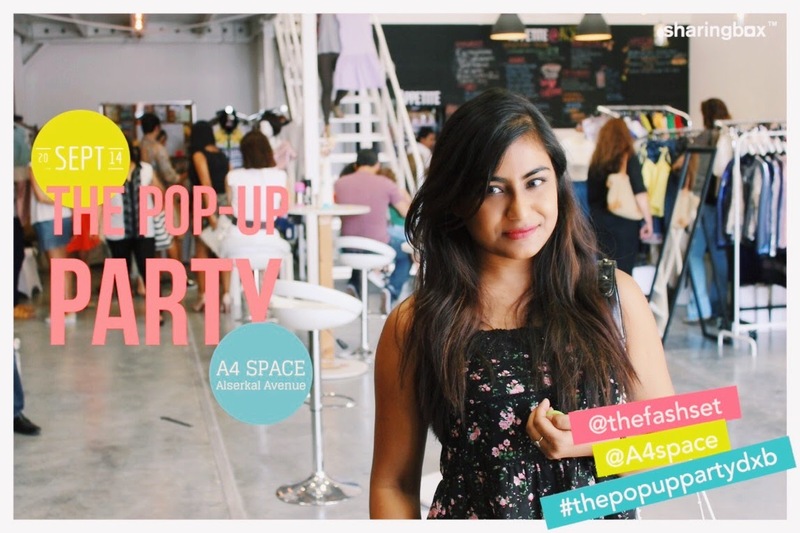 On Saturday, 20th September 2014, I attended an event called The Pop up Party. 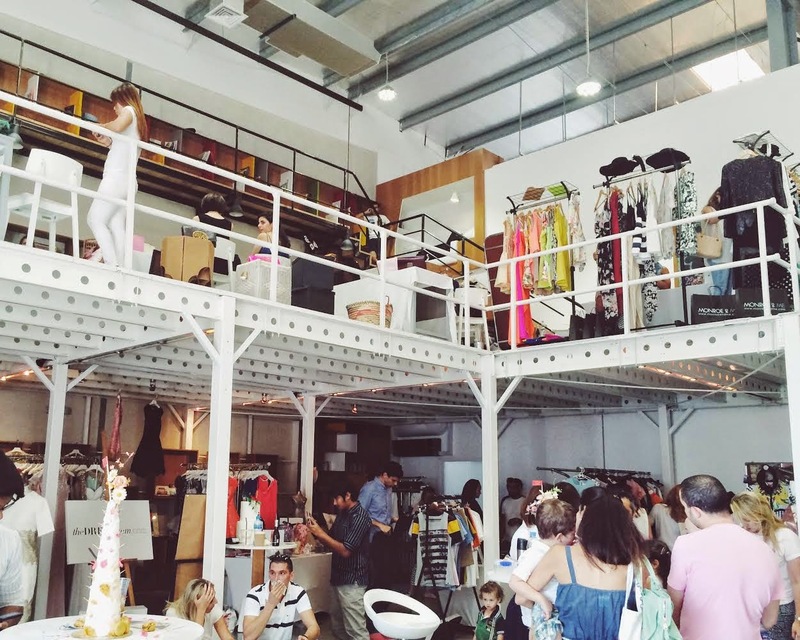 It was held at the A4 space at Alserkal Avenue, Dubai from 11am to 7pm and was organised by UAE's top fashion community, The Fash Set. 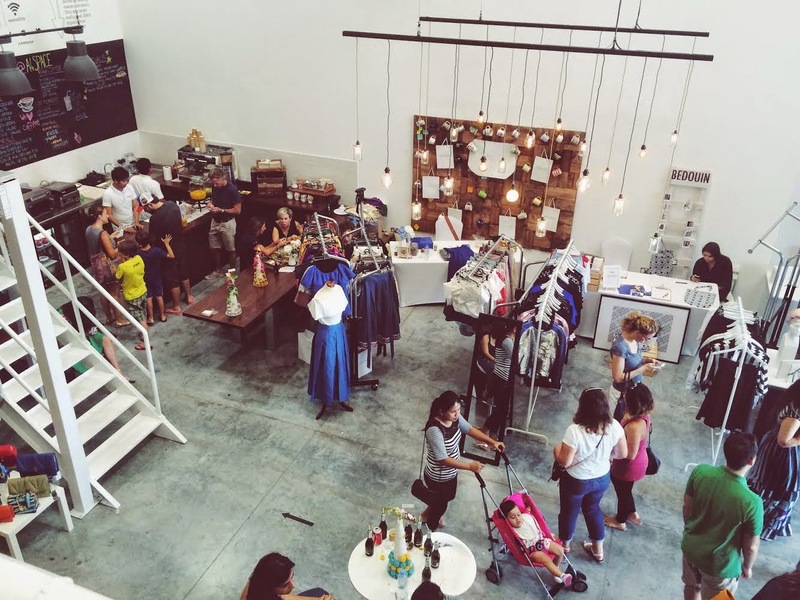 It was a one day exhibition which aimed to celebrate and support local designers and brands in a fun setting and also help us bloggers and fashion enthusiasts bond and discover amazing designs, trends and style inspiration without having to break the bank.